The event will have a large number of engineers attending as well as hands on activities like circuits, rockets, paint walls, build and race derbies, and virtual reality. 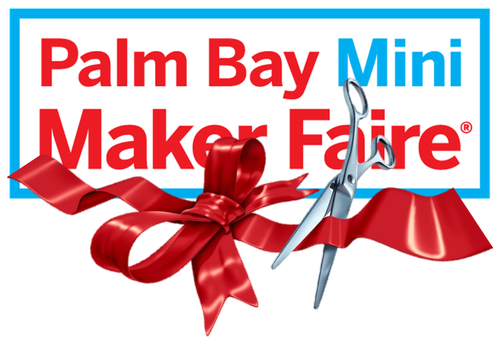 The Mayor will also be there to give a brief talk on the importance of STEAM to the Space Coast. Join the fun from 10AM to 4PM, and enjoy the live bands and food trucks too! Ribbon Cutting will be at 11:00 a.m.